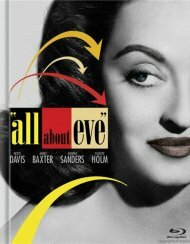 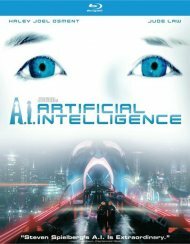 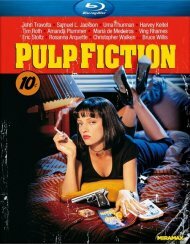 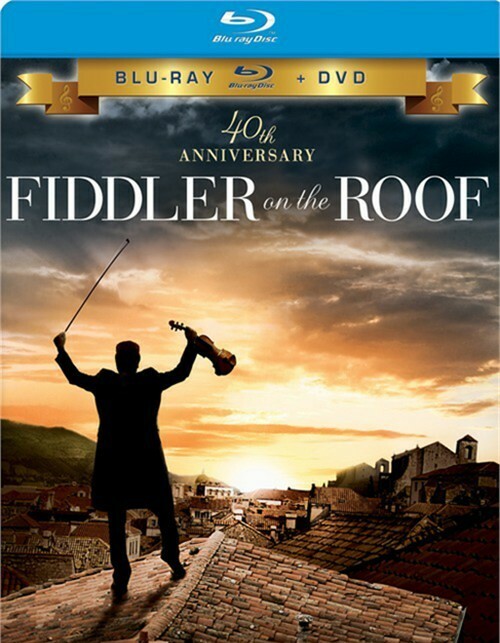 The heartwarming scenes and uplifting songs of a timeless musical masterpiece meet the spectacular sound and picture quality of Blu-ray for the first time ever to celebrate the film's 40th anniversary - bursting with hours of extras that will keep you entertained from sunrise to sunset! 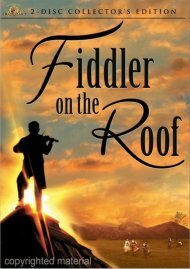 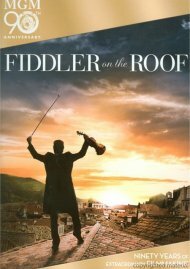 Nominated for eight Academy Awards, including Best Picture, Best Actor (Topol) and Best Directing (Norman Jewison), Fiddler On The Roof tells the life-affirming story of a poor Jewish milkman whose love, pride and faith help him cope with the challenges of raising a family in czarist Russia. 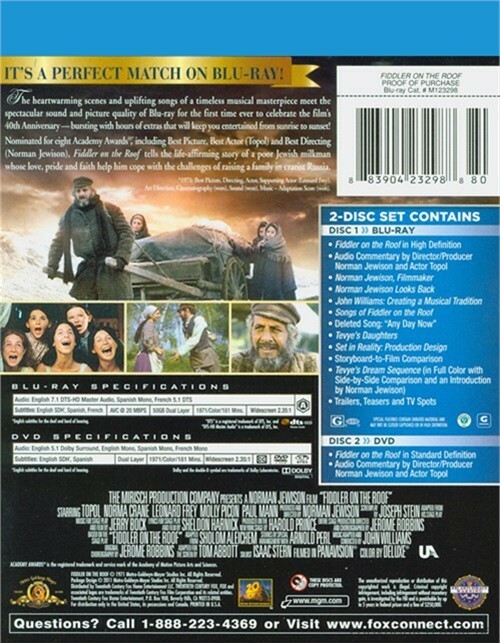 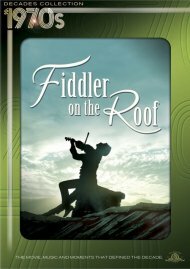 Review "Fiddler On The Roof (Blu-ray +"
Reviews for "Fiddler On The Roof (Blu-ray +"